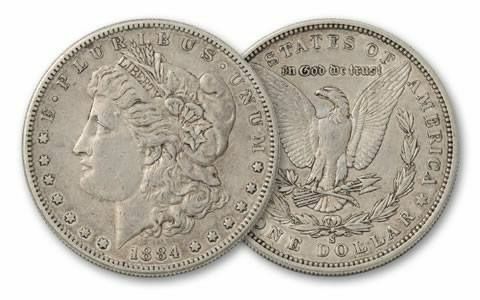 Two of the most desirable and valuable Morgan Silver Dollars are those struck at the San Francisco Mint in 1883 and 1884. 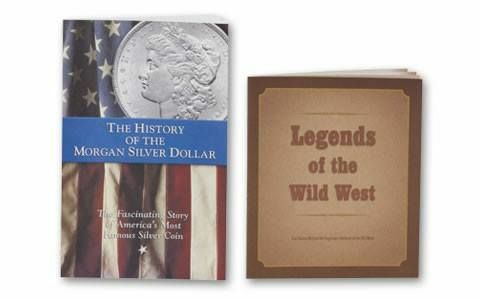 Unlike many other dates, those were saved in bags and never circulated-and were later found in the vaults of the U.S. Treasury in the 1960s. Today, very few survive in any grade, and the higher the grade, the more valuable they are. 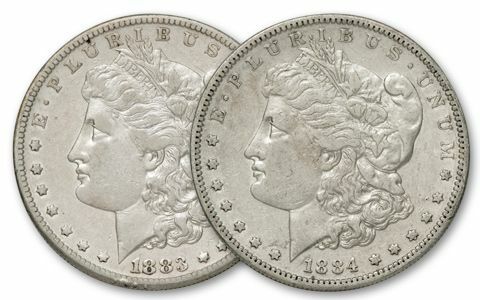 In Brilliant Uncirculated condition the pair sells for nearly $6,000! 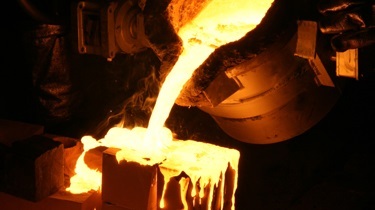 No doubt about it, that's a chunk of change. 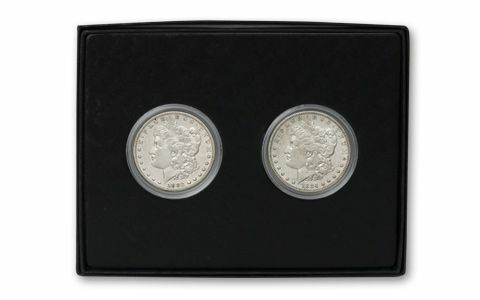 Luckily, you can get both together in this set in Extremely Fine (XF) condition. 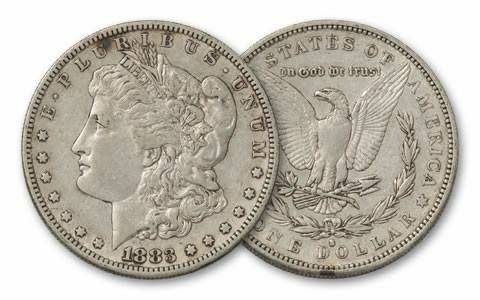 Both coins show a great deal of detail for a great price, and you save money over what they sell for elsewhere to boot.